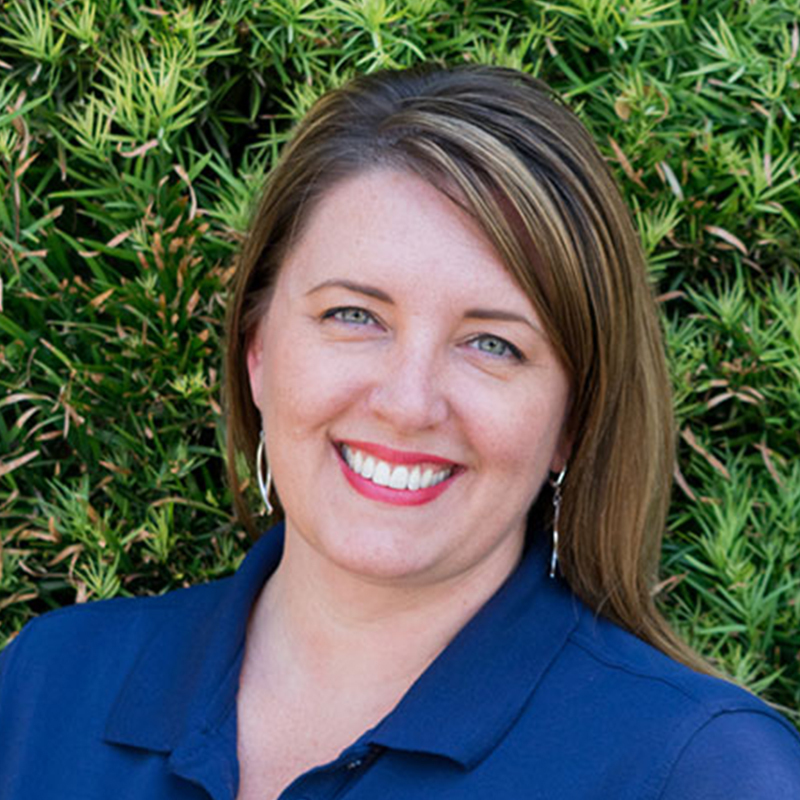 Heather Johnson holds a BS degree in Education from the University of Nevada, Las Vegas and a MS degree in Microbiology from UC Davis. She has taught middle school and undergraduate students and is experienced in curriculum development and lesson planning, student assessment and online learning. AT WIFSS, she is the team’s Instructional Systems Designer and helps lead in the design and development of national curricula, individual courses, and a wide variety of teaching materials and student assessments.